MOORESVILLE, N.C. – Gaunt Brothers Racing will enter their first Monster Energy NASCAR Cup Series event on a track other than Daytona Int’l Speedway when they field the No. 96 Toyota for D.J. Kennington during Sunday’s Ticket Guardian 500 at Arizona’s ISM Raceway. Kennington’s car will feature the livery of longtime sponsor Northern Provincial Pipelines for the fourth race of the season. 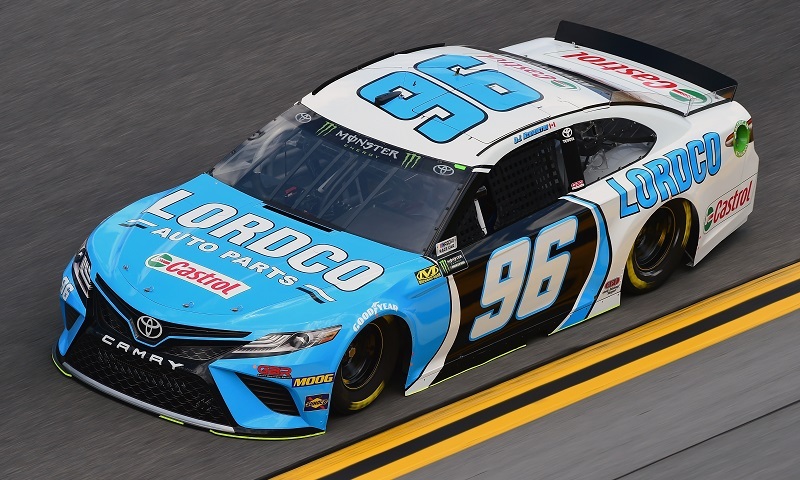 Sunday will mark the second start for the Gaunt Brothers and for Kennington this season, after combining for a 24th-place finish during the season-opening Daytona 500 in February. That result served as Kennington’s best career Cup Series finish to-date, topping his 26th-place result last year in the fall race at ISM. Kennington is a two-time champion and 19-time race winner in NASCAR’s Canada-based Pinty’s Series. Eleven of his 63 career starts in NASCAR’s three national divisions have come at ISM.